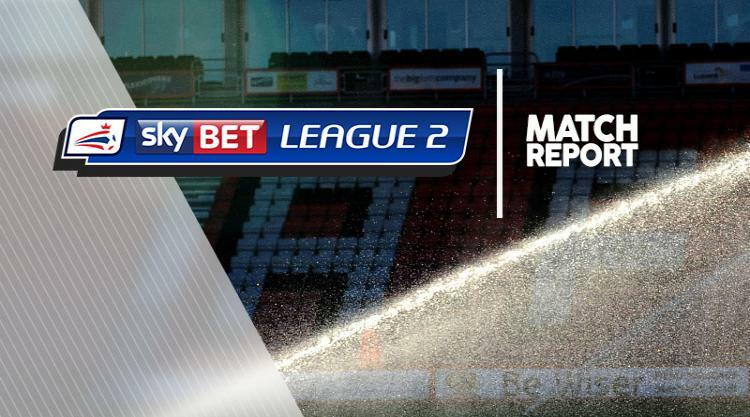 Yeovil and Stevenage played out a 1-1 draw as Josh McQuoid's close-range finish cancelled out Jean-Louis Akpa Akpro's volley in an end-to-end game at Huish Park. Two minutes before the break, Yeovil came close as Akpa Akpro's goalbound effort was superbly blocked by Dean Wells. But the forward did get his name on the scoresheet on the stroke of half-time as he volleyed home Otis Khan's cross. Eight minutes after the break Stevenage were level when McQuoid tapped home from close range after a corner was not cleared. Boro were on top and Steve Schumacher forced Jonny Maddison into a good low save, before the Yeovil goalkeeper parried Jobi McAnuff's powerful drive. At the other end, Akpa Akpro robbed Jack King of the ball before squaring it to Francois Zoko, but the striker's flicked finish crept agonisingly wide. Tom Pett's shot was parried as Stevenage searched for a winner. With seven minutes remaining, Maddison made another crucial stop from substitute Jamie Gray after he was put through one-on-one but play-off hopefuls Stevenage had to settle for a point.